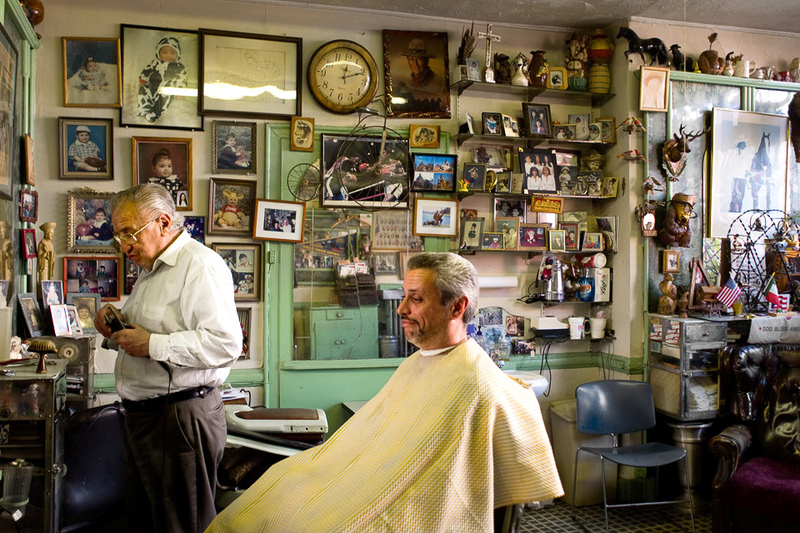 Claudio the Barber has had a shop in East Harlem for over 65 years. This photo from our archives was taken at his previous location down the block, where his shop stood for over 60 years. He is one of the few remaining Italian merchants in the neighborhood. Now located at 338 East 116th Street. Check out The Heritage of Italian East Harlem in the up and coming Janes’s Walk.